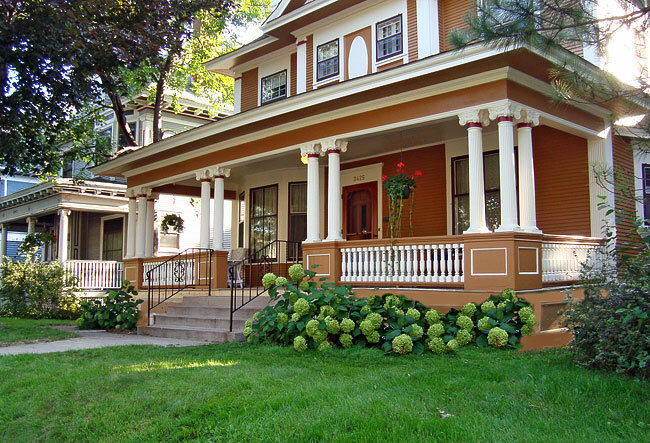 Maximum curb appeal, lasting value! 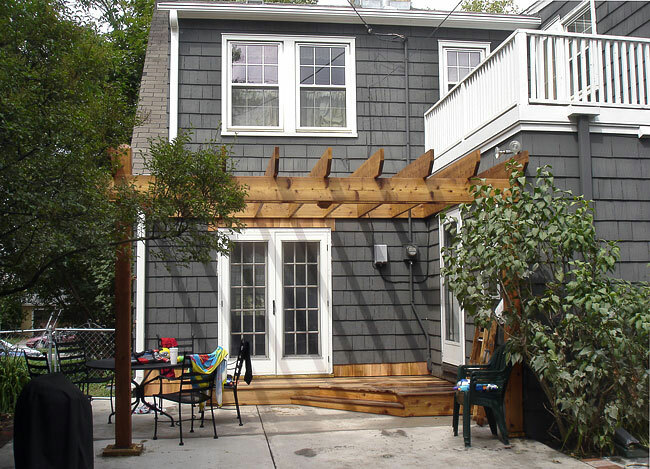 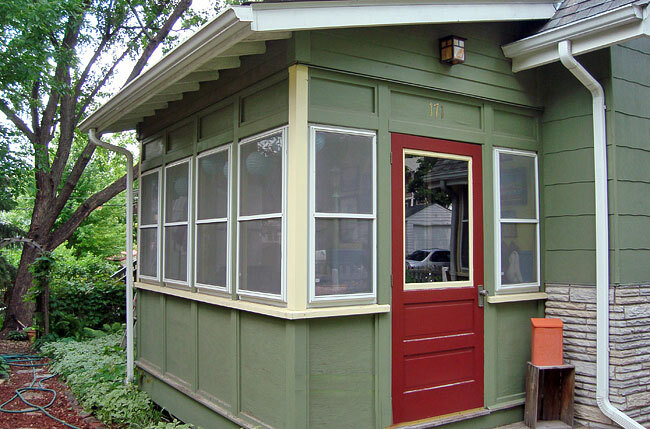 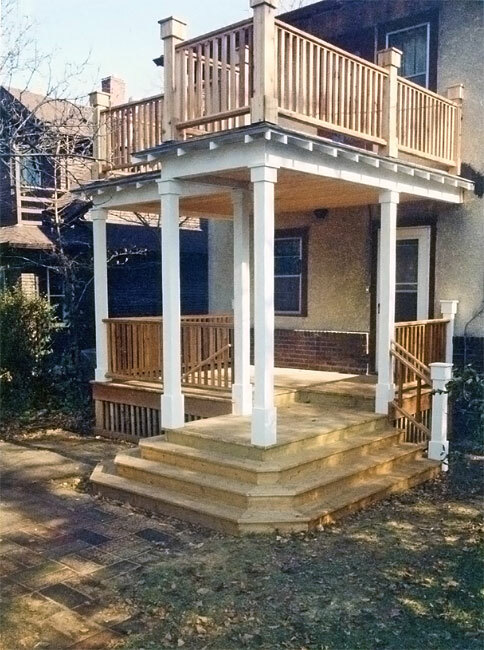 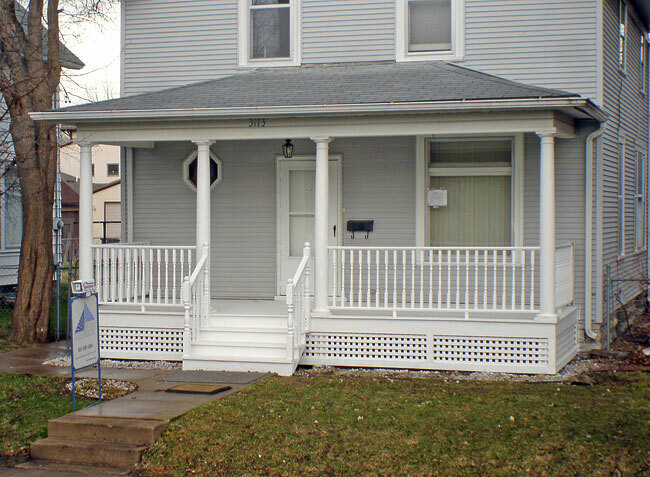 Considering a front porch addition? 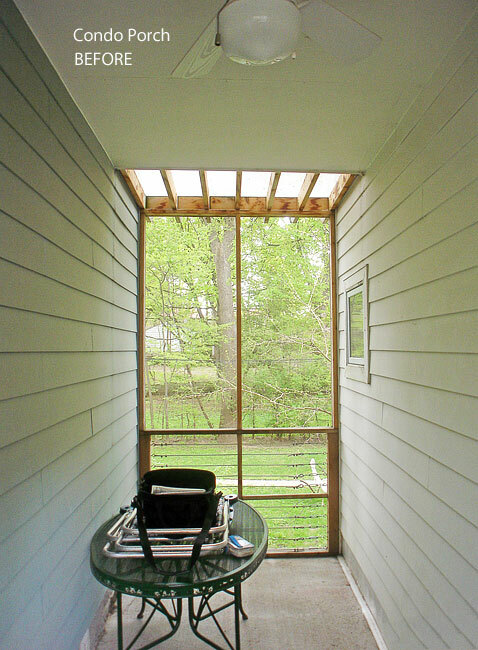 Admiring pergolas and arbors? 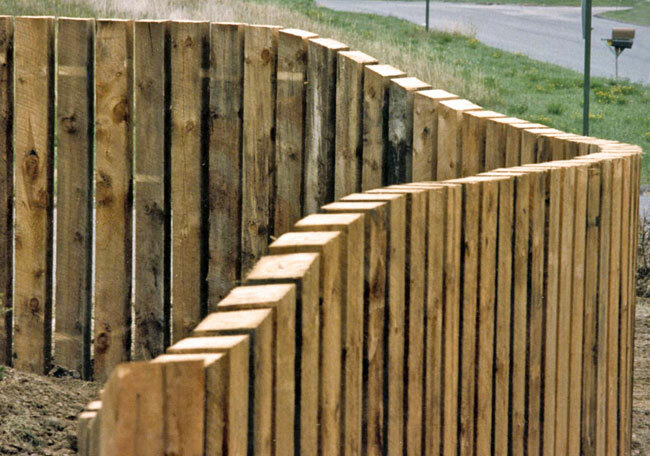 Looking for a fence contractor? 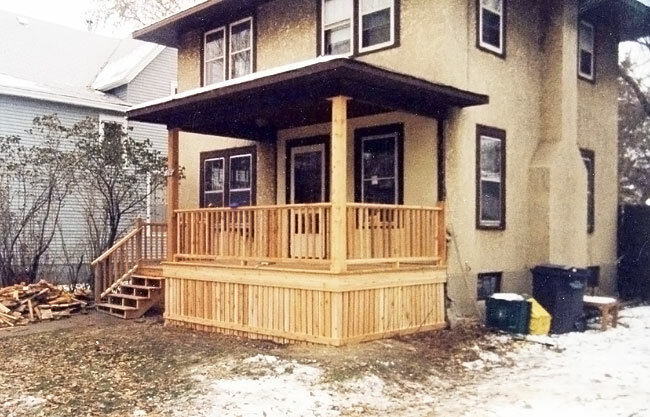 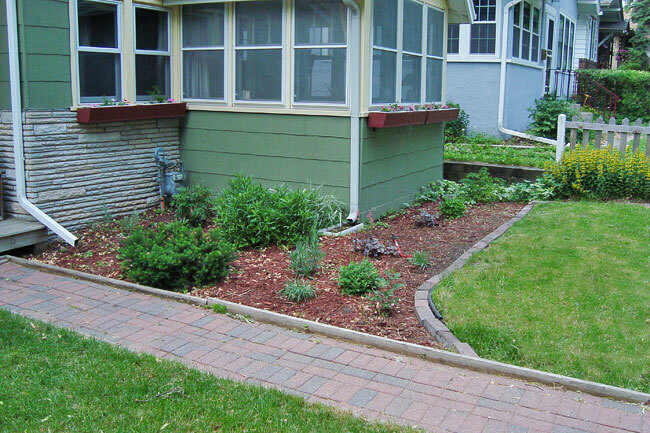 Browse our project photo gallery for ideas and inspiration from some of our Saint Paul and Minneapolis area customers. 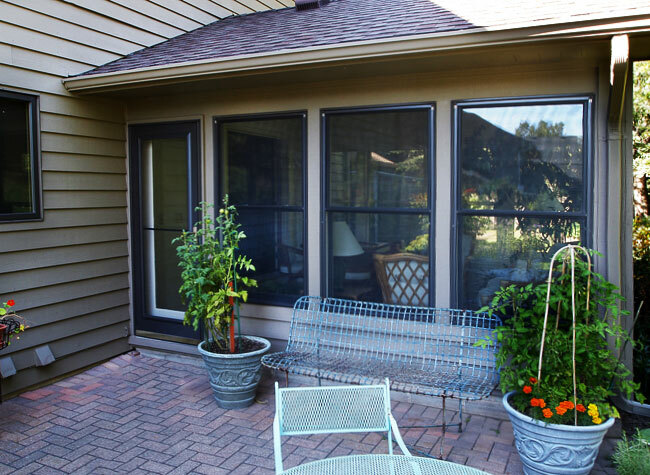 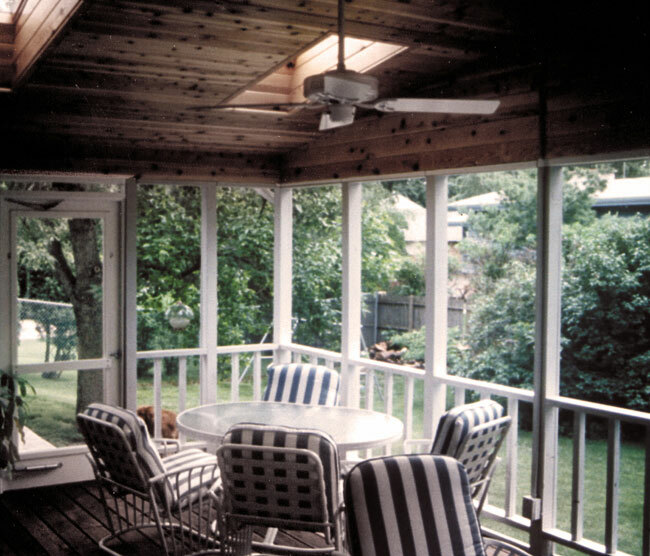 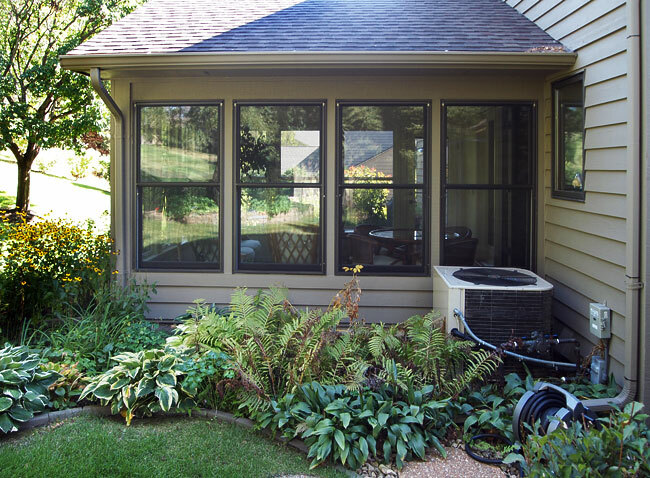 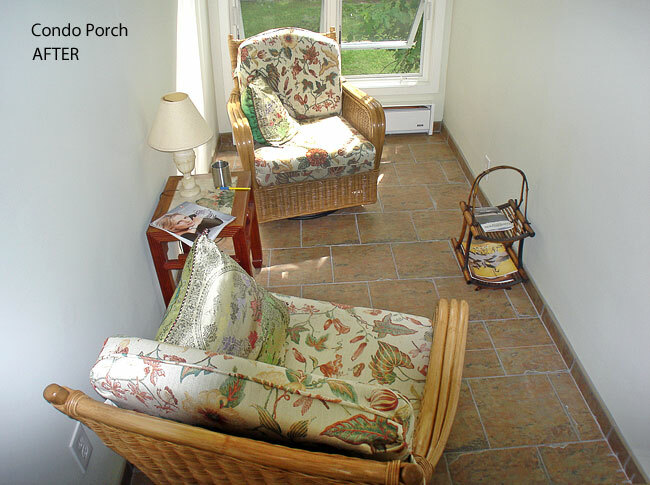 A Porch or sunroom makes a great addition to any home and is a practical and affordable way to increase the value and outward appeal of your home. 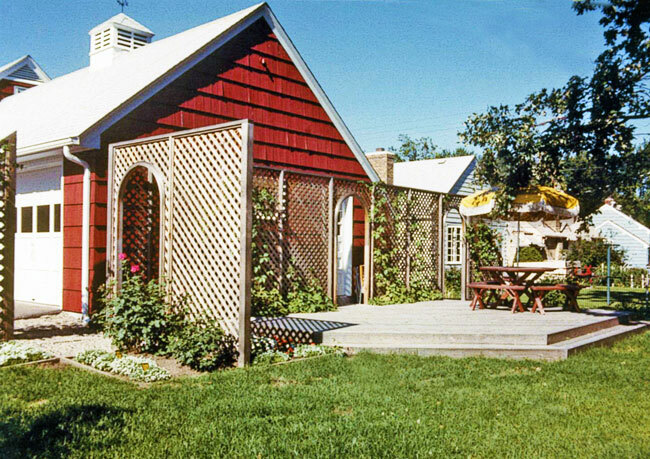 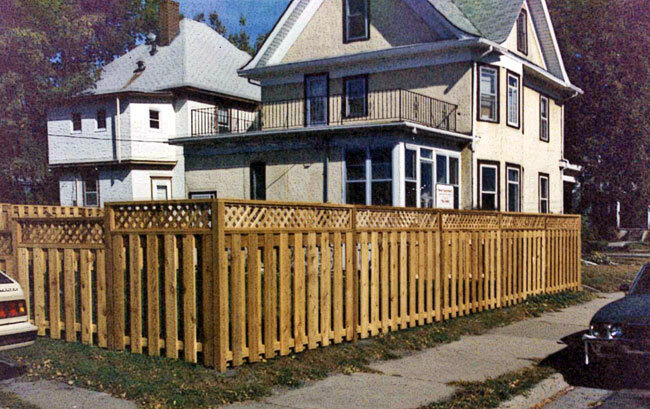 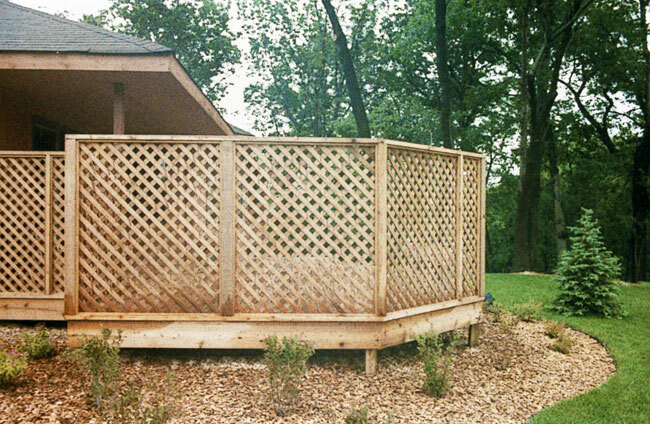 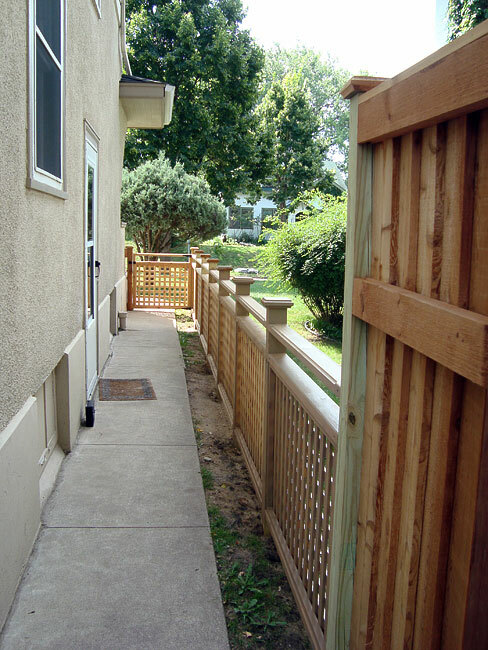 A nice fence allows you to enjoy the privacy of your patio or yard while adding a great deal of charm and character. 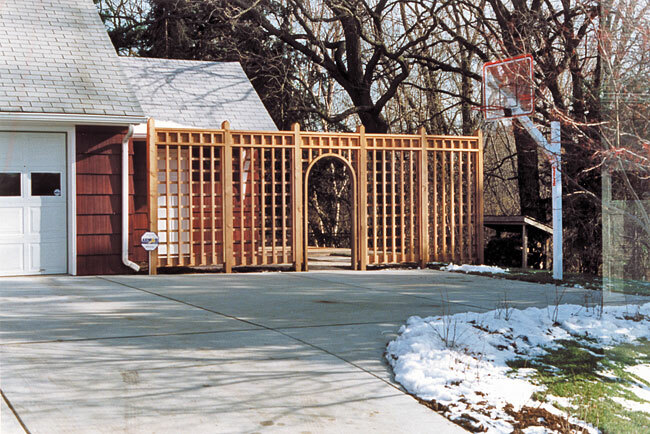 Pergolas add a beautiful, durable, and functional outdoor “sculpture” to enjoy for years to come! 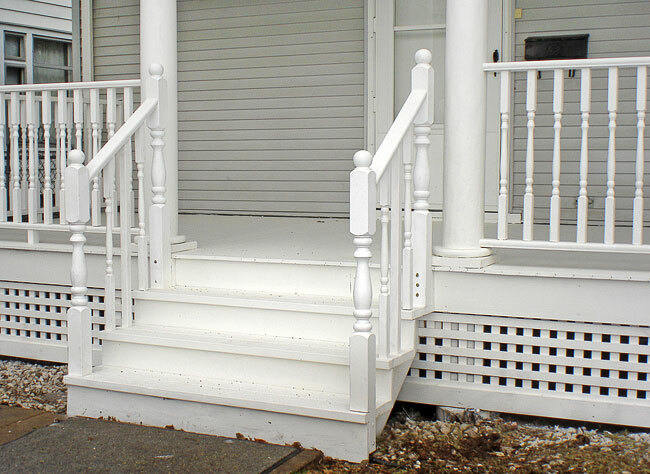 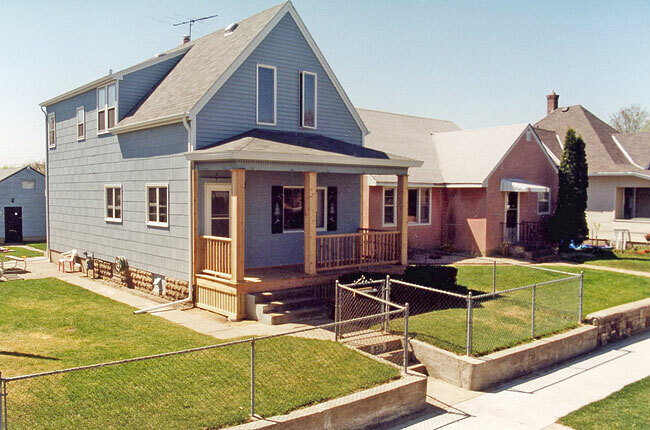 Do you need help with your porches and fences project?